BASF and the Research and Development Center of Guangzhou Automobile Group Co. Ltd. (GAC R&D Center) introduced three co-developed electric concept cars, featuring futuristic designs that address the diverse needs of China’s drivers. 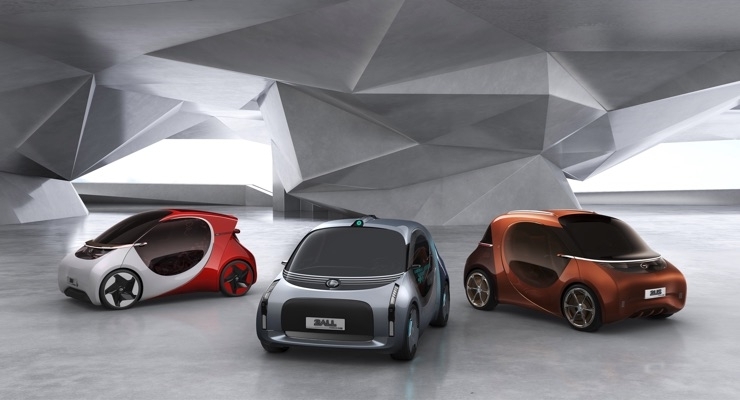 Debuted at the Auto Guangzhou 2018, the three two-seat concept electric cars are designed by GAC R&D Center, with advanced prototyping support from designfabrik, BASF’s dedicated touch-point for engaging and inspiring designers. They also address the trend towards car sharing, one of the fastest growing urban mobility concepts worldwide.